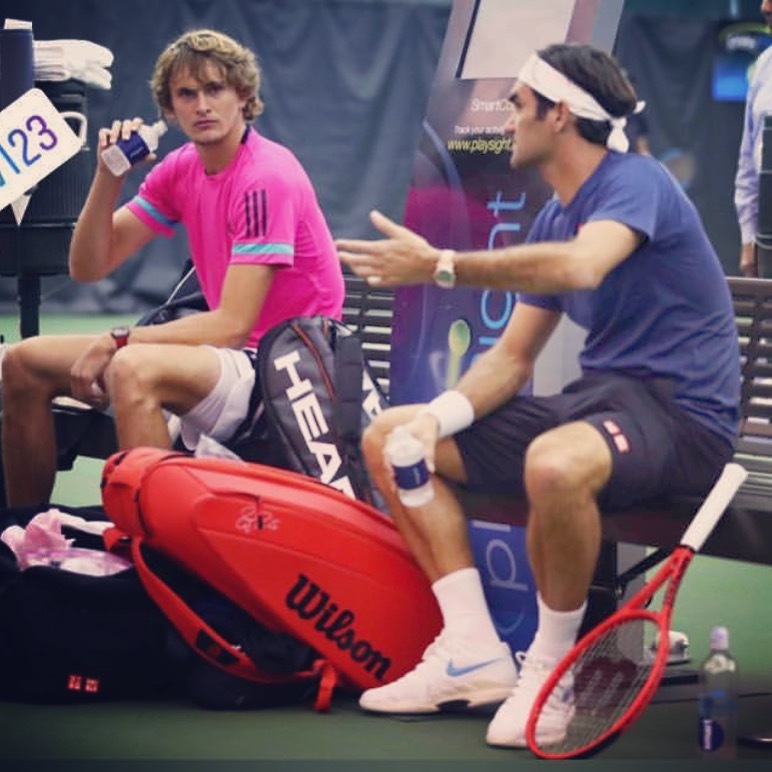 I enjoyed the Laver Cup a great deal and it culminated in a thrilling final day where Federer and Zverev had a topsy-turvy experience doubles and singles experience that resulted in Team Europe winning the tournament in the end. So…is the Laver Cup here to stay? The level of excitement the players bring to this team competition is intoxicating. It really feels like there is a lot at stake for them, but I mainly think they relish at the opportunity to play in a team format. A part of the success of the Davis Cup is just because of that, you play together as a team. In a sport as solitary as tennis, this is valuable to both the players and the crowd. Is the Laver Cup here to stay? I personally hope so, but the critics worry that when Federer (who is the instigator of the tournament) and Rafa and Djokovic stops playing, the competition will fall flat. I am not sure of this at all since the format is clever enough to survive, but I understand that there will be a huge void for the sport when those legends leave it. This is a bigger concern and something the so called “next gen” have not really been able to convince us won’t be a problem. Is the Laver Cup here to stay? If only for the marketing opportunity. Yes, the Laver Cup is a great sporting event that showcases the sport of tennis from its best side. But it is also a good marketing opportunity. Wilson took advantage of this when they released the new all red paint job of the Pro Staff RF97A (leads to an Amazon link of the all-black one). It was definitely a success with the racquet-craving community, at least according to the comments on Instagram and other social media. It was definitely more popular than the white-black paint job that Roger Federer himself doubted and stopped using during his US Open campaign. This is now the sixth or seventh Pro Staff Autograph paint job if you count the limited edition ones. Last year’s Laver Cup was black with gold on the sides, there has been an all-white one and if I remember correctly also something silver-inspired. I am also counting the first red-black one and the all-black one that followed. Paint jobs are the new thing if you ask Wilson, who recently released camouflage-painted racquets. 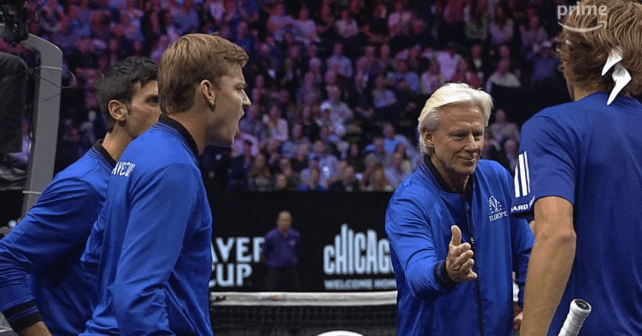 Is the Laver Cup here to stay? Let’s hope. The big benefit of the Laver Cup is watching the top players play together and against each other. Doubles take on a new meaning when you have Rafael Nadal (or Novak Djokovic) and Roger Federer on the same team. It is exciting to see them play together after all those years of hard-fought rivalries. There is really no other event that does this and with the ITF drastically changing the format of the Davis Cup, there will be a need for team events that matter a great deal to the players and still entertain fans. I also think it’s nice to see some on-court coaching by team captains John McEnroe and Bjorn Borg. The strategy element of tennis becomes much more clear when you can hear the coach suggest that a player needs to come in more or change the positioning in the court for example. This does not mean that I think it is a good idea to allow on-court coaching for singles tennis tournaments. One of the beautiful and most challenging aspects of tennis is that you are all alone there on the court. This is why you tennis is such a psychological battle and makes for one of the most entertaining sports in the world to watch. Does Laver Cup have a place in it? Yes, I think it does. What do you think about the Laver Cup? Is it here to stay? Should it? Please comment below. 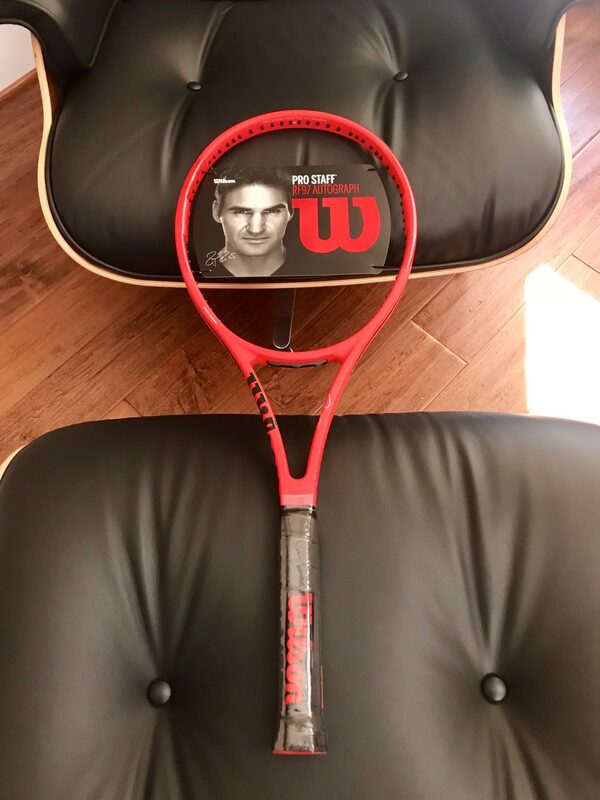 Why did Wilson put a synthetic grip on that beautiful red RF97A? Most ‘interesting’ or ‘funny’ part depending on your point of view was in the match between Federer and Kyrgios whereby Kyrgios challenged a line call and berated the umpire. Then of course McEnroe got involved. So if Kyrgios wasn’t enough, the poor umpire then had to deal with Big Mac. Federer saw the funny side with a wry smile. Some very interesting articles – nice to have some independent analysis on racquets and strings making a differnce. On another topic associated with the tennis calendah I wonder if it would be batter to have amateurs playing rather than the pro’s who dont have time to schedule in davis cup responsibilities?